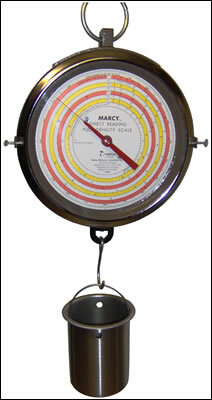 The Marcy® Pulp Density and Specific Gravity Scale speeds up the determination of pulp densities and specific gravities of pulps, liquids, and dry solids. 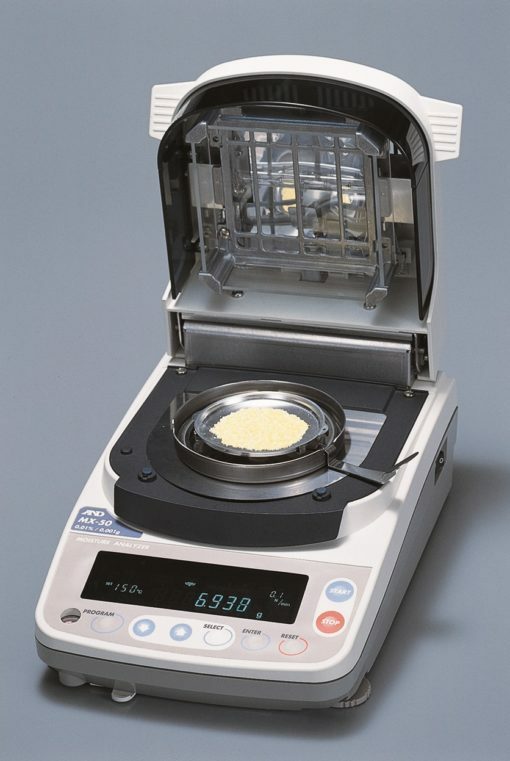 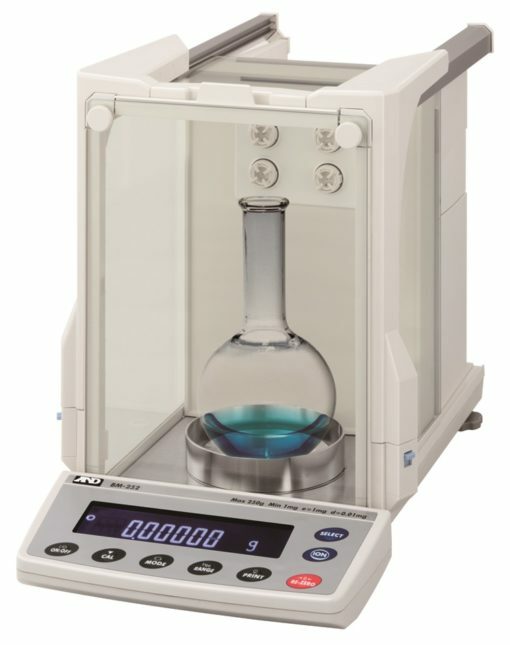 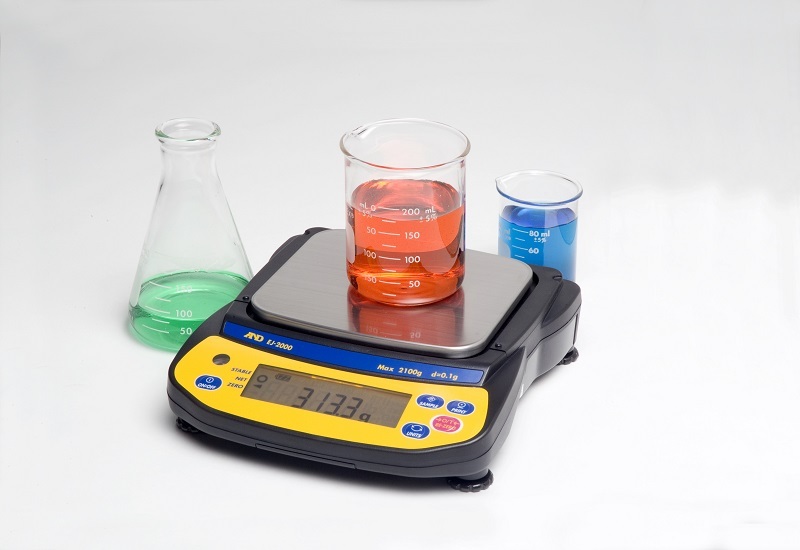 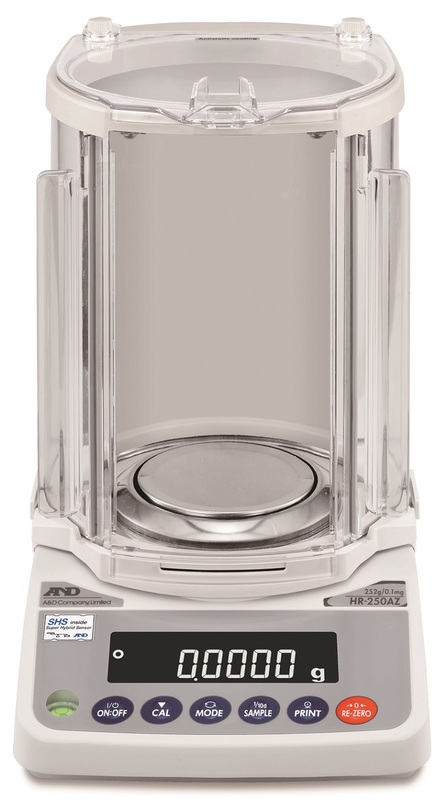 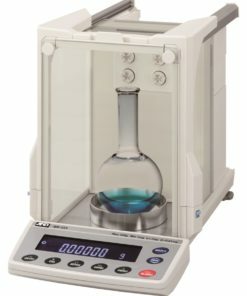 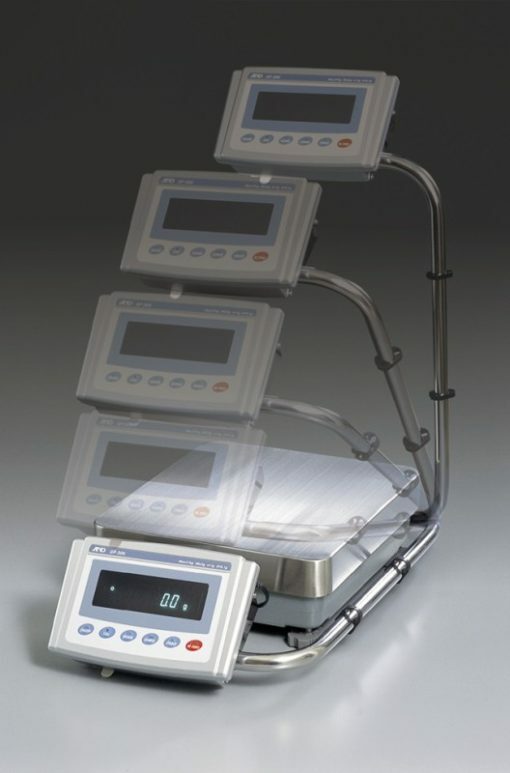 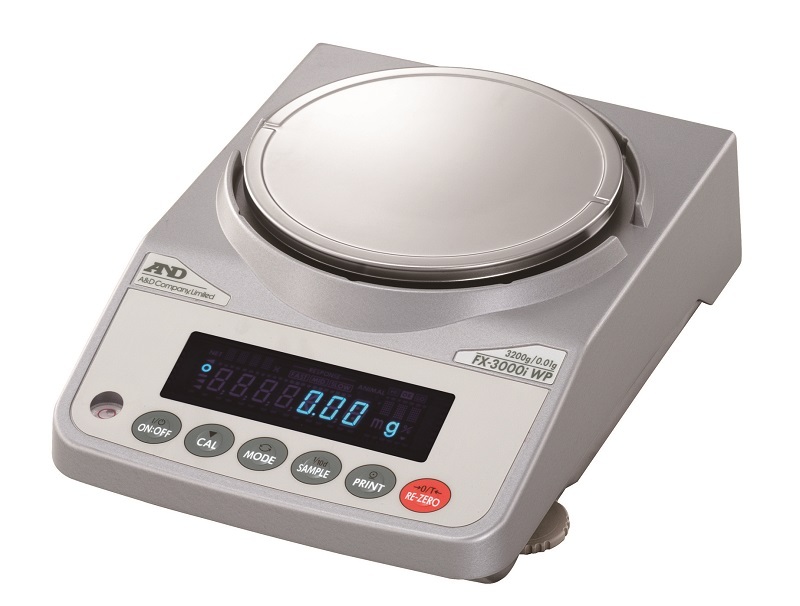 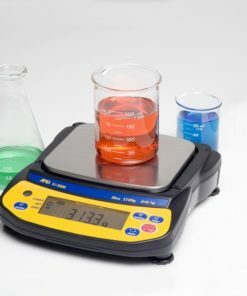 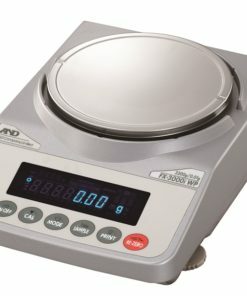 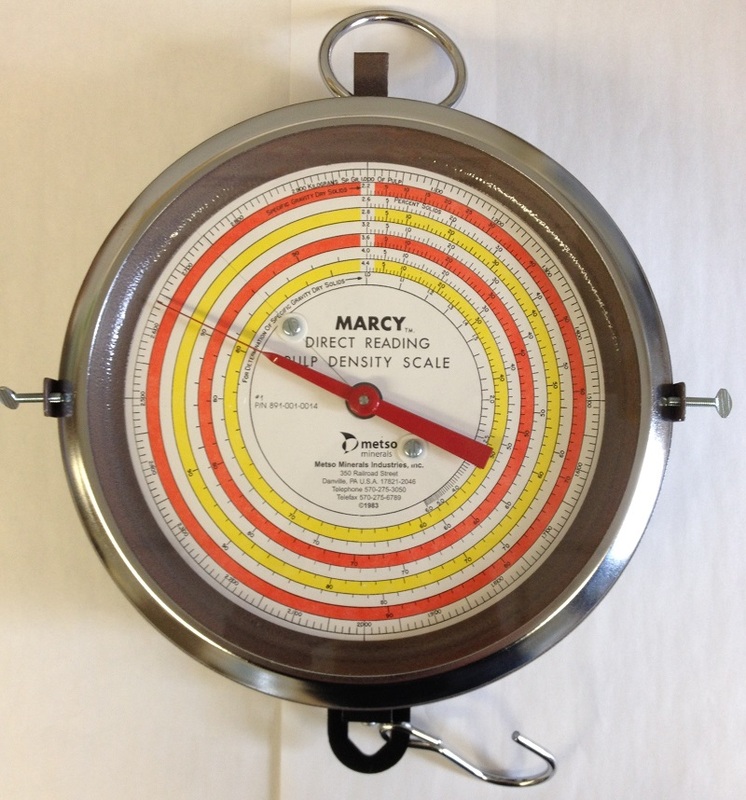 It allows direct reading of specific gravity, percent solids, and weight in kilograms. 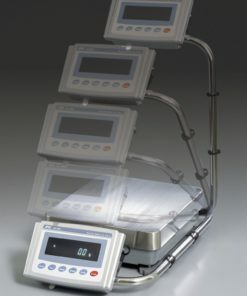 Operator and computation errors are eliminated. 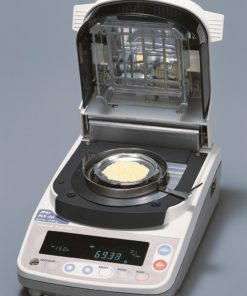 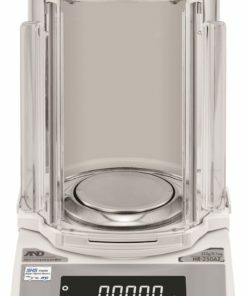 Wide range covers specific gravities of dry solids ranging from 1.2 to 7.8 by selection of one of twelve included interchangeable dial faces. 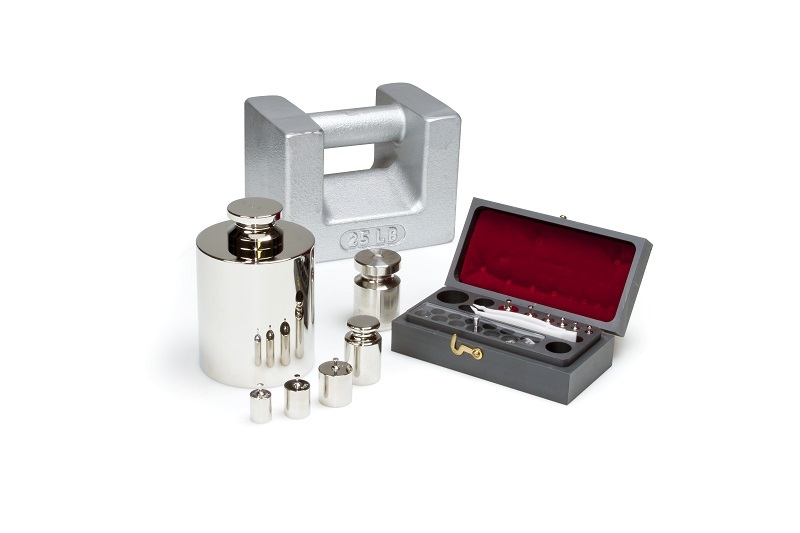 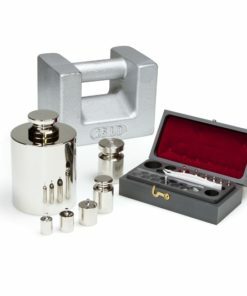 A special 1,000ml container with slotted overflow holes is supplied (optional stainless steel container available).